Pharmaceutical companies “are doing everything in their power” to minimise disruption to the supply of medicines should the UK leave the EU under a ‘no-deal’ scenario, but a deal is urgently needed to fully protect patients, MPs have been told. Giving evidence to a commons select committee, Mike Thompson, chief executive of the Association of the British Pharmaceutical Industry, said firms are increasing stocks of medicine and duplicating testing in the EU, but warned that there are situations “completely out of our control, which can only be fixed by a UK/EU deal on the future of medicines”. Stockpiling alone will not guarantee supply in the event of a ‘no deal’, as there are medicines “which simply can’t be stockpiled due to temperature control, short shelf life or inability to travel,” he said, stressing “that is why we urgently need a deal”. He also told MPs that a deal is “vital” for maintaining skills, resources and investment into UK clinical trials, which benefit thousands of patients and are lucrative for the NHS. “Losing these trials would set the UK back,” he warned. 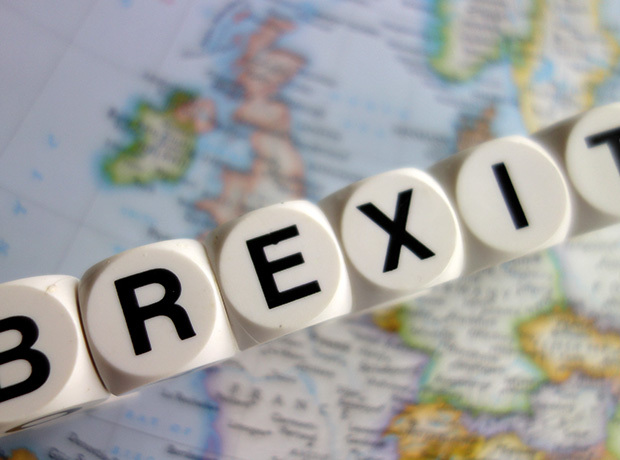 The Exiting the European Union Committee is currently looking into Brexit preparedness and business contingency planning for the UK’s departure from the EU. While the government has indicated that its favoured outcome would be to secure a deal with the EU on the UK’s exit and a future partnership, it is also currently preparing for a no-deal scenario. A consultation is now underway seeking views Medicines and Healthcare products Regulatory Agency legislation and regulatory processes would have to be modified if the UK leaves the EU under a ‘no-deal’ scenario. The overall approach in a no-deal scenario is for the MHRA to be a stand-alone medicines and medical devices regulator, taking any decisions and carrying out any functions which are currently taken or carried out at EU-level. This would include decisions on marketing authorisation applications currently authorised through the Centralised Procedure, paediatric investigation plans and orphan status, as well as pharmacovigilance responsibilities.